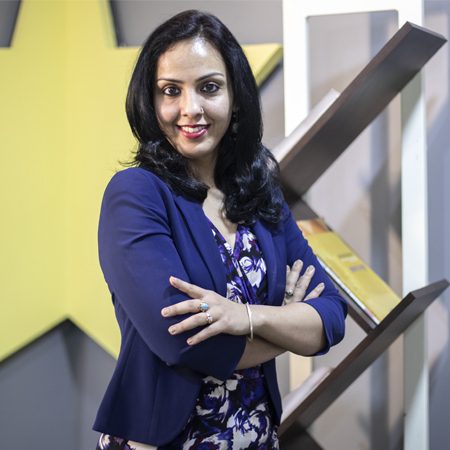 Bhavana has played a major role in making MomJunction one of the top parenting websites. 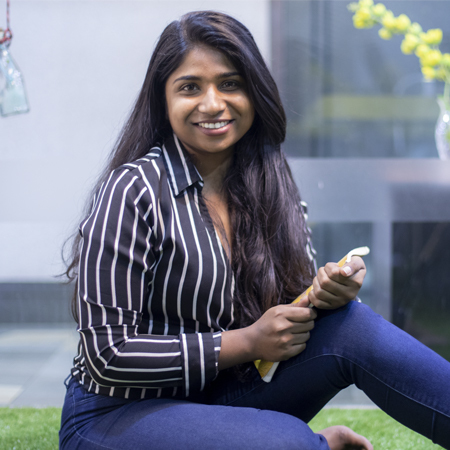 She heads the content team and is known for her prolific achievements. 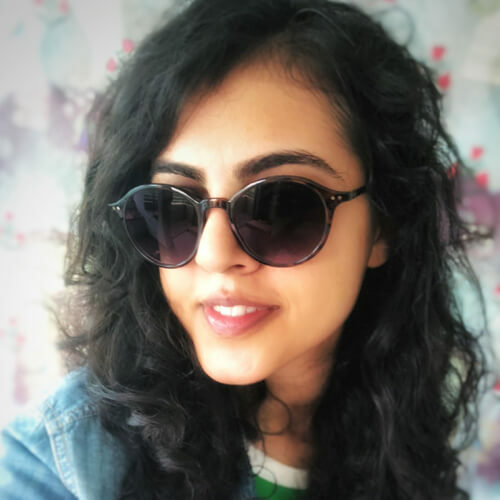 A poet and performer first, Chandrama's artistry reflects in the engaging reader experiences she creates for IncNut's feature and social media verticals. 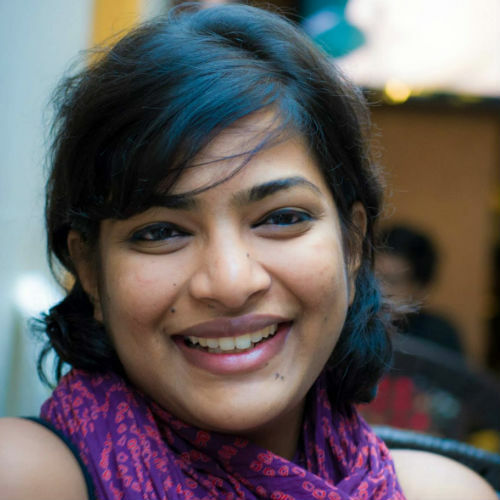 Harini possesses exceptional editing skills and has a seasoned approach to writing for the web. She’s helped her team become one of the fastest growing squads at IncNut. 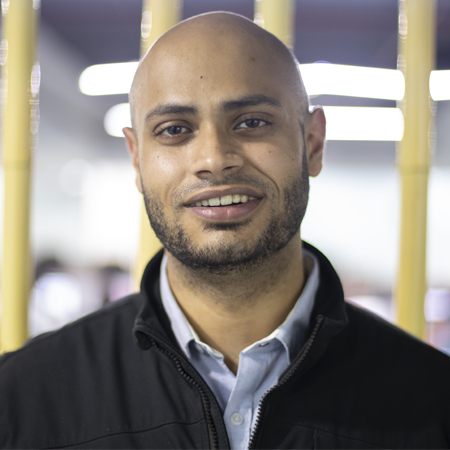 Palak leads video strategy and conceptualization for IncNut's video content. Her passion for storytelling makes our brands come alive. 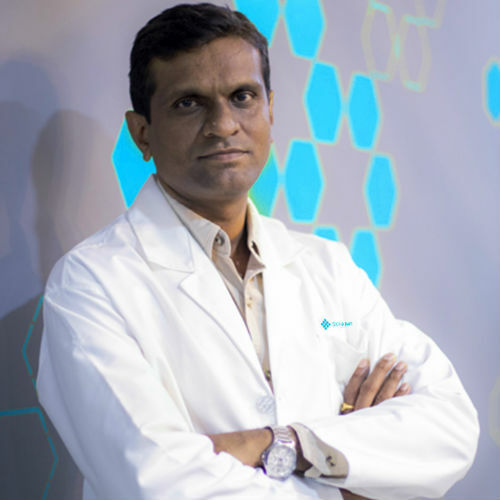 Dr. Harish's extensive 10 years of experience in Dermatology and his innovative vision is what makes SkinKraft, India's only customized skin care brand revolutionary. Kaustav has 7 years of experience in major international cosmetic brands. He now leads the R&D for our in-house customized skincare brand SkinKraft. Dr. Sridevi has 19 years of experience in Ayurveda. 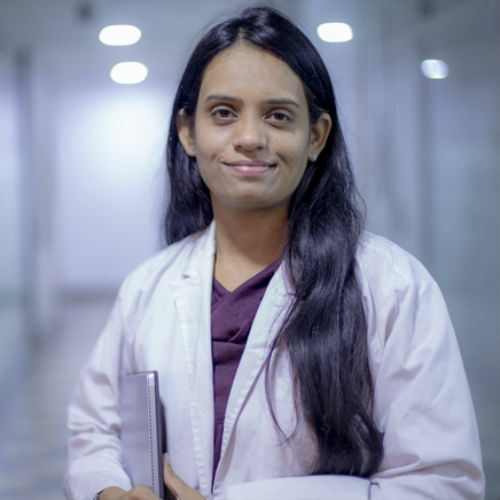 Her vision is what made Vedix and customized Ayurveda a reality. 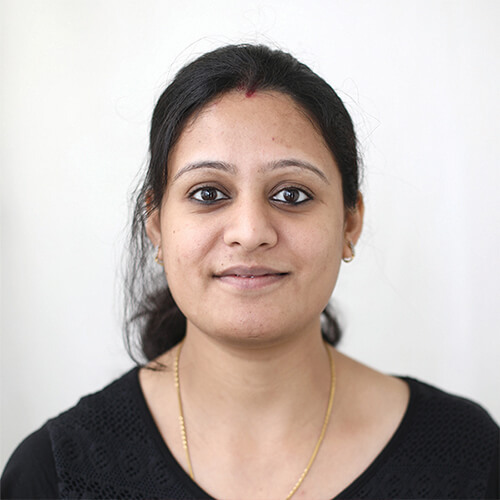 Dr. Varsha is the in-house expert for Vedix. 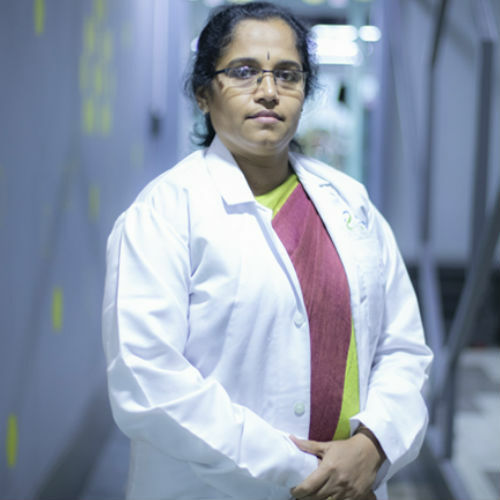 She plays a major role in designing the customization process and redefining Ayurveda for modern Indians. Shamma heads brand design and her experience across multiple channels, combined with a holistic approach to design, helps her produce elegant and impactful visual language for our brands. 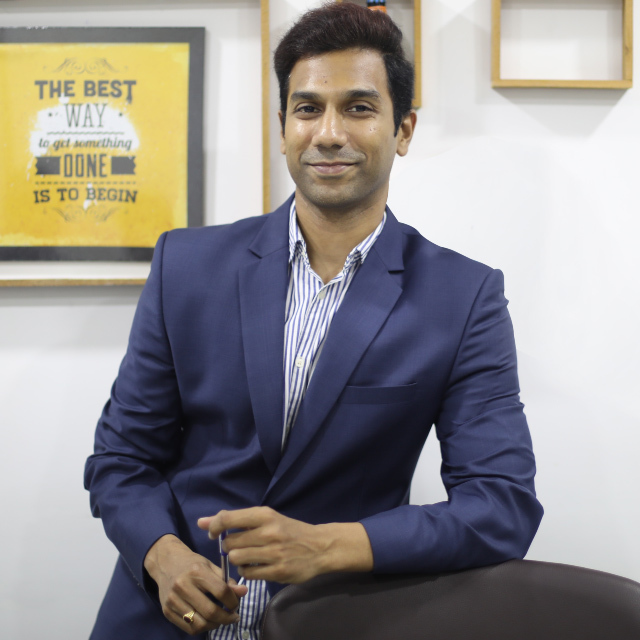 Jehangir handles ad film direction for IncNut's consumer brands. 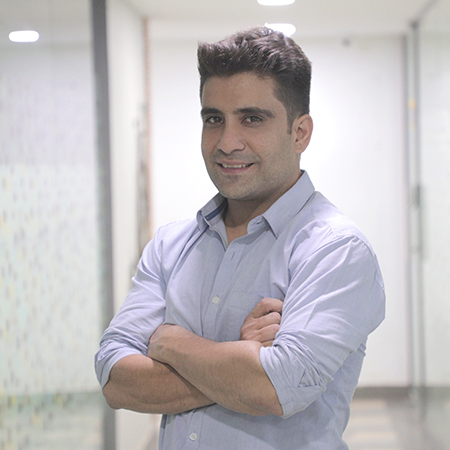 Jehangir has 11 years of directing experience in the advertisement and entertainment industry. Ajit designs IncNut's in-house brand websites, providing intuitive web experiences with a user-centered approach. His work in a wide variety of business sectors always brings a fresh perspective to the table. Venkat knows how to kick up a storm on social media. 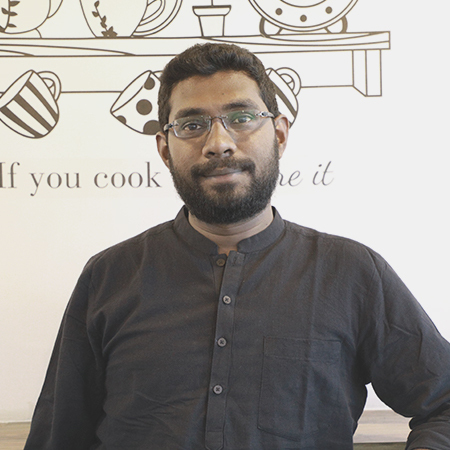 His exceptional knowledge and expertise help StyleCraze and MomJunction grow online. 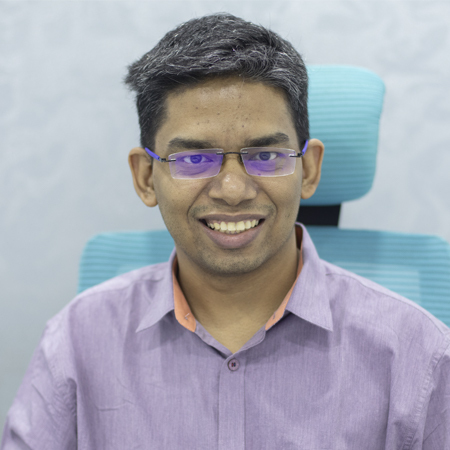 With over 13 years of experience, Subhash helps develop unique social media marketing strategies and build a strong brand image. Jyotsana manages our organic content on Facebook. She stays updated with all social media trends and impresses our followers with fresh ideas. 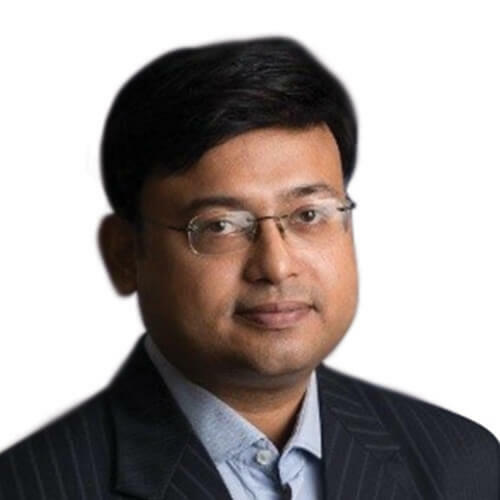 Rakesh plans, develops and implements the company’s overall social media strategy. He uses his fine knowledge to leverage the power of social media and improve online presence. 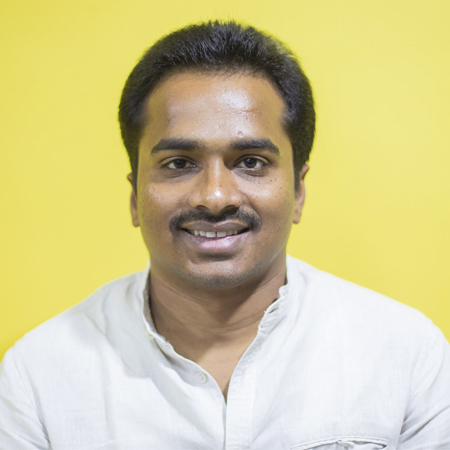 Prajwal heads social media marketing for IncNut's customized Ayurvedic hair care line - Vedix. He plans the smoothest strategies for our brand campaigns. 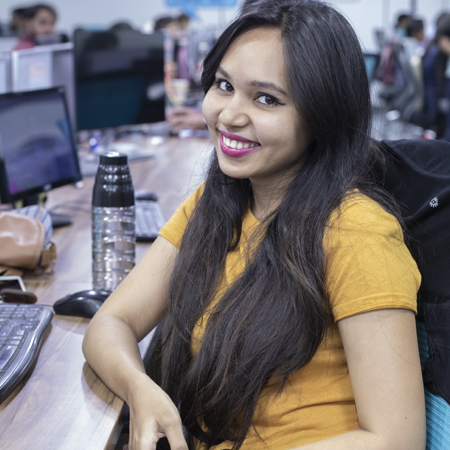 Sandhya heads the retention team, writes and tailors copy that easily warms up the audience and helps create a precise image for our in-house brands. 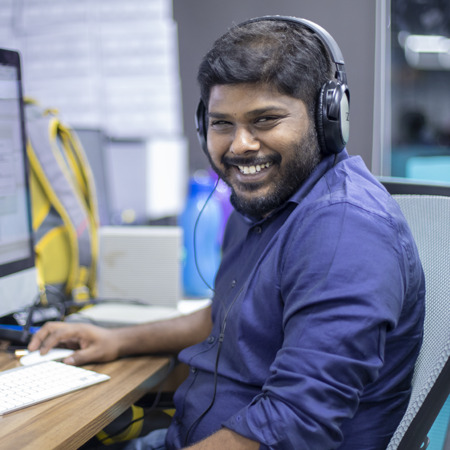 Rajesh is the main man behind our social media presence. 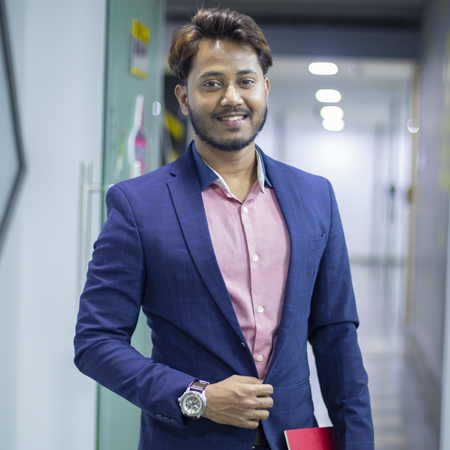 He assesses and streamlines our social media marketing processes and strategies to help us build a better brand image for our in-house brand SkinKraft. 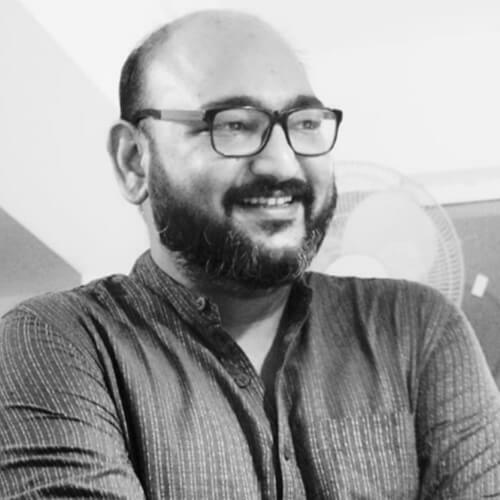 Jayant uses his creative mind, razor sharp strategy and impenetrable logic to write fresh and innovative copy. He now heads the copy team for our in-house brands Vedix and SkinKraft. 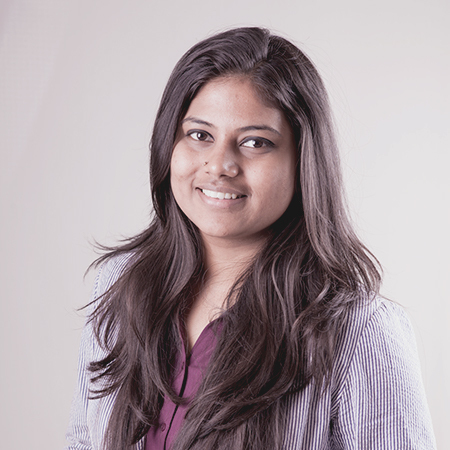 Aashiya is a white hat SEO specialist with 6 years of experience. She analyzes and reviews the content to help MomJunction become the most trusted source for parenting. 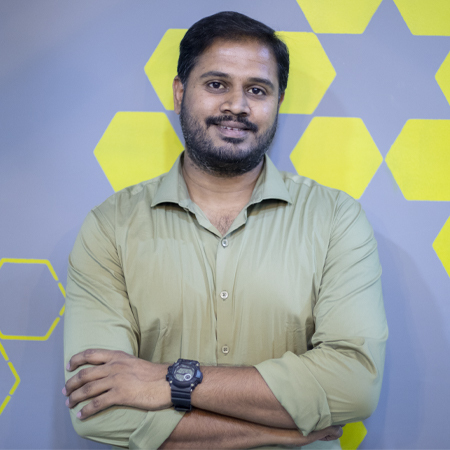 Ravi dictates the success and results of StyleCraze by building strategies and executing them to boost inbound traffic. He also analyzes, reviews and implements changes to improve search results. 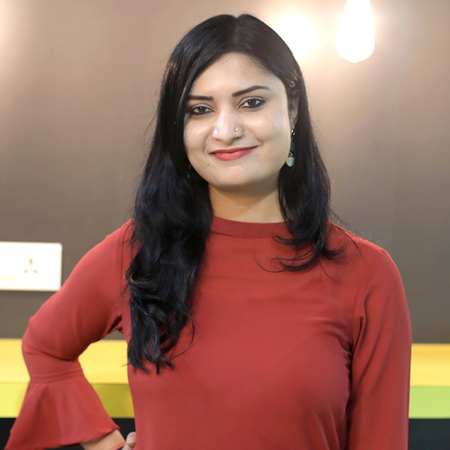 Divya develops and implements SEO strategies while improving search results and user engagement through well-researched techniques. Her main goal is to increase the traffic of MomJunction. 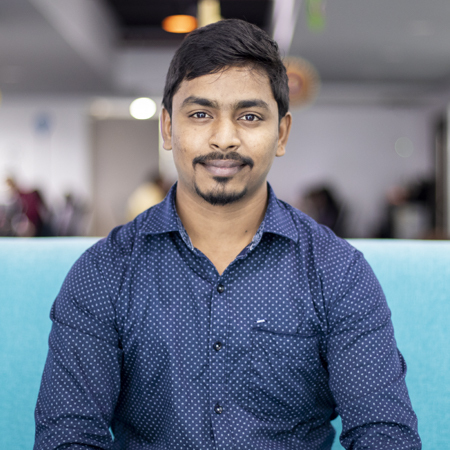 With over 9 years of experience, Vijay is responsible for planning and optimising the online advertising campaigns for Google Ads & Amazon Paid Ads. Sandeep is the front line of support for our clients. He ensures every customer is satisfied with our products, services, and features. 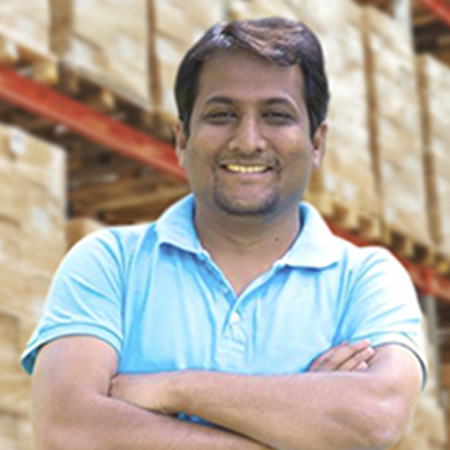 Hemanth heads warehousing, inventory control, material handling and transportation for our brands, SkinKraft and Vedix. 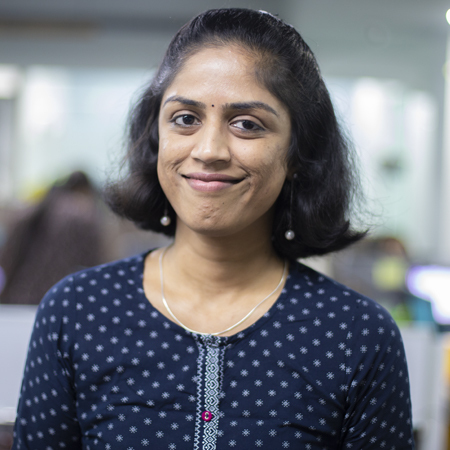 Pooja oversees recruitment and professional development across IncNut's Hyderabad and Bangalore offices. 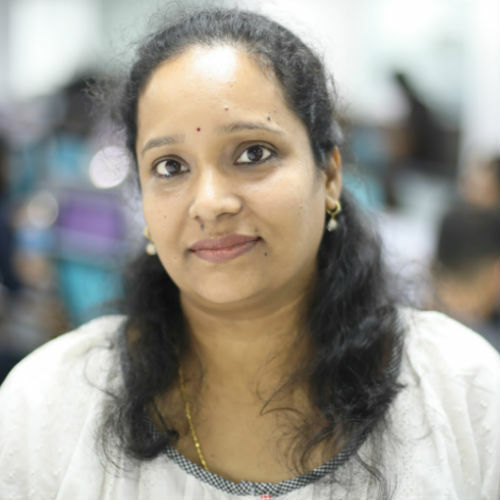 She is instrumental in shaping the company's culture and reputation as a top place to work. 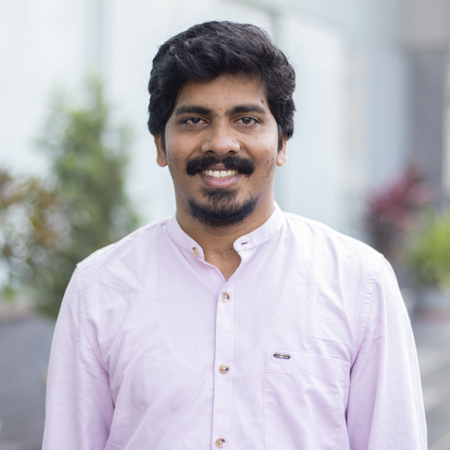 Abhishek’s prime responsibilities include managing media teams across verticals, which engage a traffic of over 50 million. 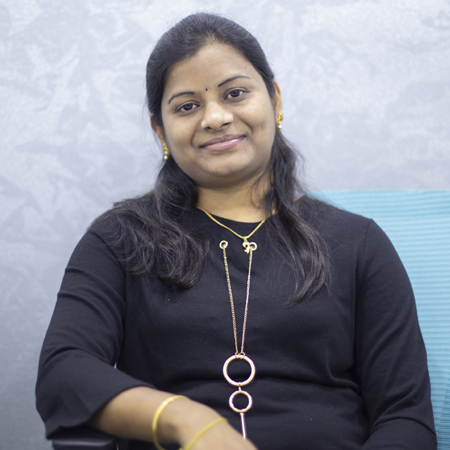 Natasha oversees branding, public relations and business development initiatives while developing new and existing lines of business for IncNut. Sasank builds awesome web and app experiences for all brands of IncNut. He has played a major role in deciding and implementing the direction technology has taken at IncNut since its inception. 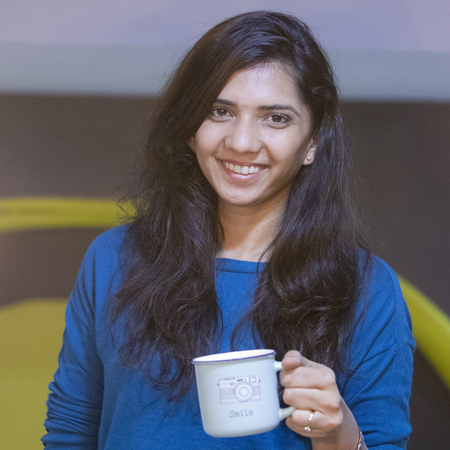 Anisha manages video marketing with her excellent branding & marketing strategies. She also leads the app development efforts for MomJunction. 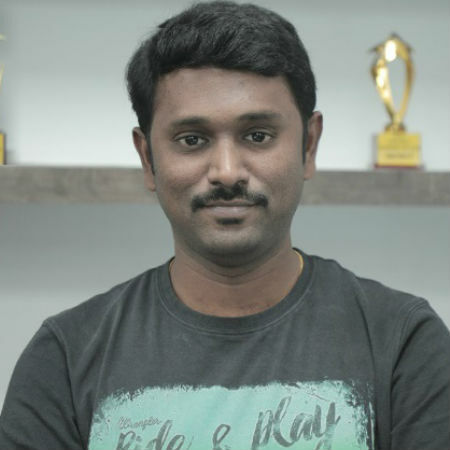 Sankar laid the foundation for IncNut’s SEO strategy. He researches and analyzes trends and best practices online to develop and implement strategies that improve search results. 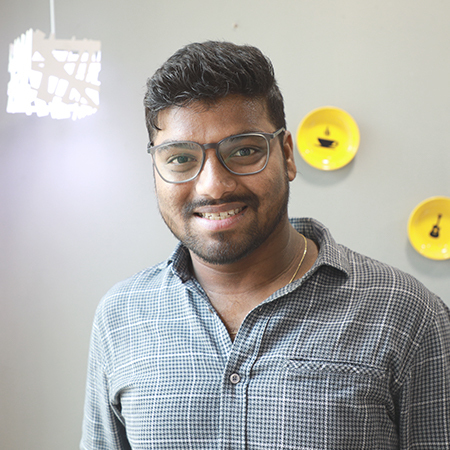 An effortless leader, Chaitanya is the force behind our grand vision of customized beauty. 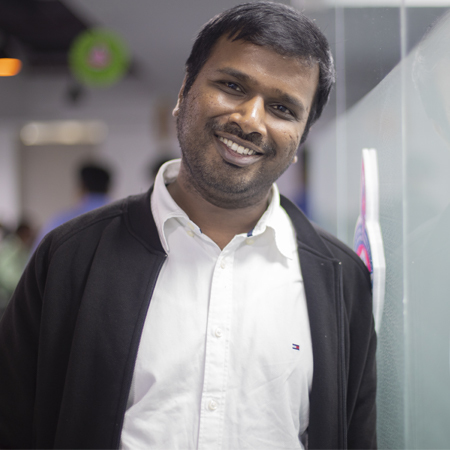 He is at the forefront of our content-driven, customized e-commerce initiative. "Up & To The Right" thats his motto. 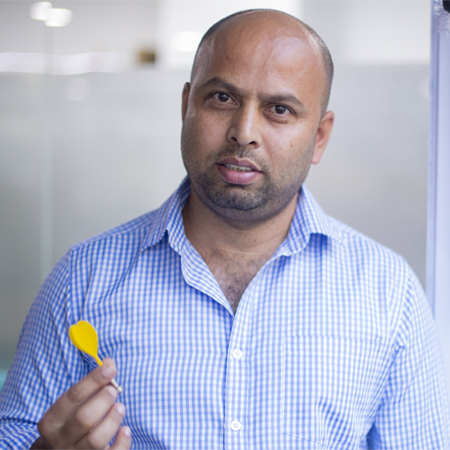 With 10 years of online marketing experience, Sangram sums up the big picture of IncNut. 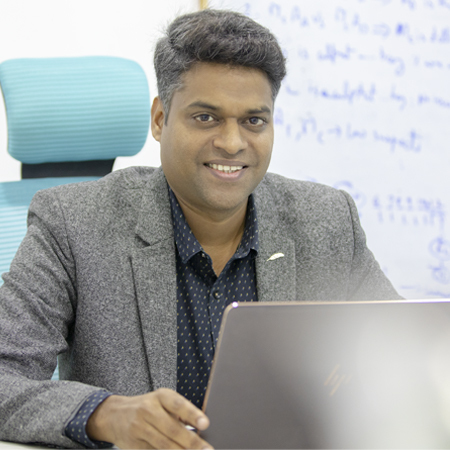 Veer is a visionary technology entrepreneur with over a decade of rich experience in tech start-ups, mobile technology, strategy, innovation, building and growing high performance start-ups.